That the small intestines have different little section names. For example; Duodenum, Jejunum, Ileum. 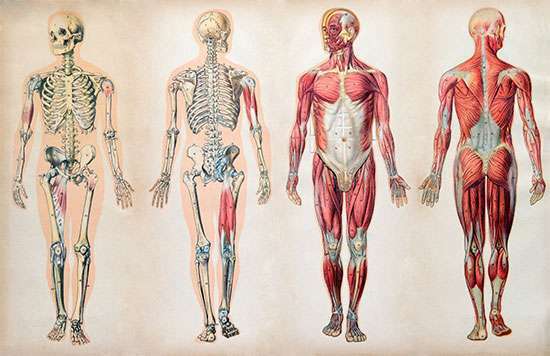 Attached to the bones of a skeletal system are about 700 named muscles that actually make up roughly half of the human body weight. The human phylum is the Chordata. Then the humans class is a Mammal.